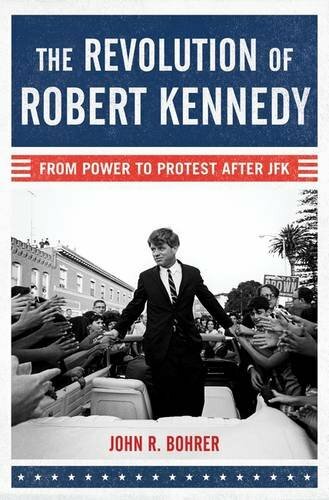 The Revolution of Robert Kennedy: From Power to Protest After JFK focuses in intimate and revealing detail on Bobby Kennedy's life during the three years following JFK's assassination. Torn between mourning the past and plotting his future, Bobby was placed in a sudden competition with his political enemy, Lyndon Johnson, for control of the Democratic Party. No longer the president's closest advisor, he struggled to find his place within the Johnson administration, eventually deciding to leave his Cabinet post to run for the U.S. Senate, and establish an independent identity. Those overlooked years of change, from horror to hope, helped him develop the themes of his eventual presidential campaign, and become the leader history remembers.